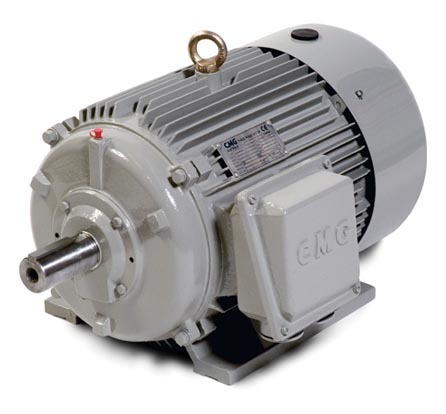 Regal offers single phase motors up to 3.7 kilowatts, light industrial aluminium up to 18.5 kilowatts and heavy industrial cast iron up to 1,000 kilowatts, with voltages available up to 1,100 volts. 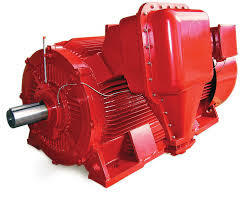 They have high efficiency, enhanced performance and high specification motors popular in the mining industry. 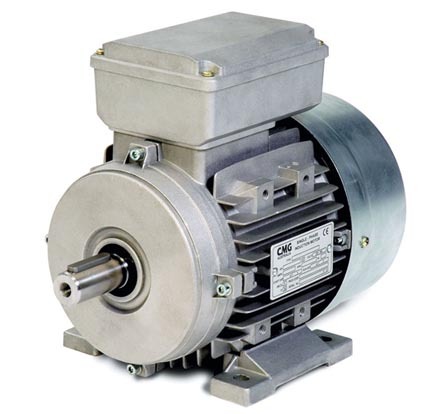 Their hazardous location motors are AUS Ex, IEC Ex, and ATEX approved. 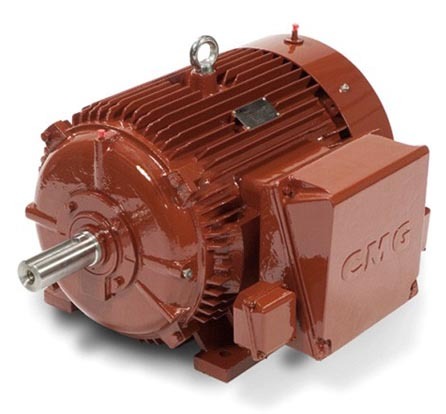 With motors covering a broad range of applications including general purpose, air movement, cement mixers, compressors, fans, pumps, sewage and pool & spa applications to name a few, AEM can definitely recommend a Regal range to suit your needs. 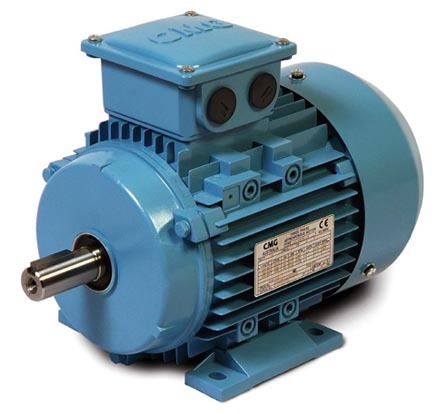 AEM also perform rewinds, repairs and overhauls of electric motors for clients throughout Australia from workshop based in Adelaide, South Australia. We also have years of experience performing on-site work on electric motors at manufacturing plants, oil rigs, and mining operations.